Rosa (PP#10009) | J.C. Bakker & Sons Ltd. 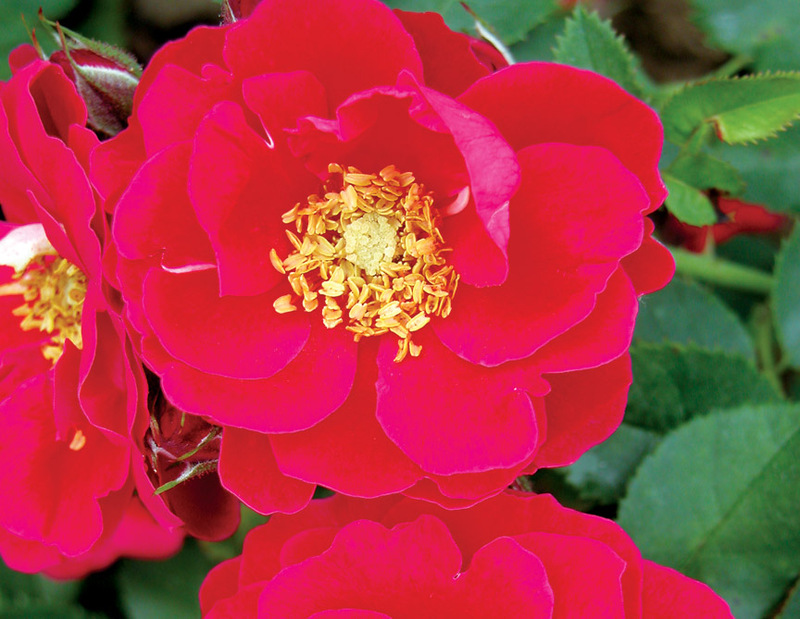 Deep red buds unfold into red blooms which gradually age to . Upright and bushy growth habit. Hardy and disease resistant. SKU: 87755100. Categories: Explorer Series, Roses. Tags: explorer, George, Rosa, Vancouver.